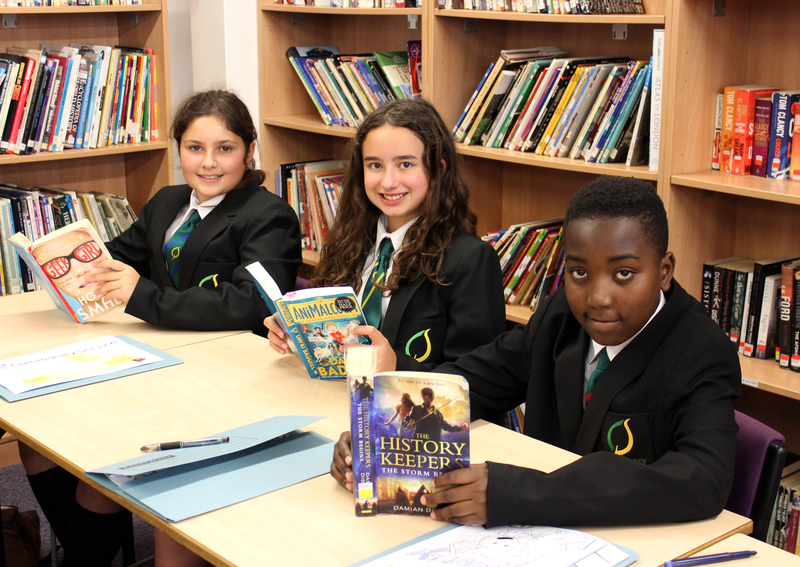 Applications for places in Year Seven in September 2018 close on Tuesday 31st October 2017. Parents and Carers of siblings who want a place must apply by this date. It All Adds Up – Chauncy Are County Mathematics Champions!